Romantic comedy Last Christmas is inspired by the late singer's 1984 Wham! song and now insiders have revealed the movie's soundtrack will include lost George Michael tunes. Last week, it was revealed the film, starring Emilia Clarke and Crazy Rich Asians' Henry Golding, will be released on 15 November, 2019, and Feig will direct a script written by Emma Thompson. According to an official synopsis obtained by Variety, Last Christmas will follow Clarke's character Kate "who harrumphs around London, making a bundle of bad decisions which includes her job as an elf in a year-round Christmas shop" and Tom (Golding), who walks into her life and "starts to see through so many of Kate's barriers". George Michael was reportedly helping to develop the movie's script before he died on Christmas Day, 2016 at his home in Goring-on-Thames in Oxfordshire. He was 53. Reports suggest the film will be full of George's songs, including some he recorded but never released. 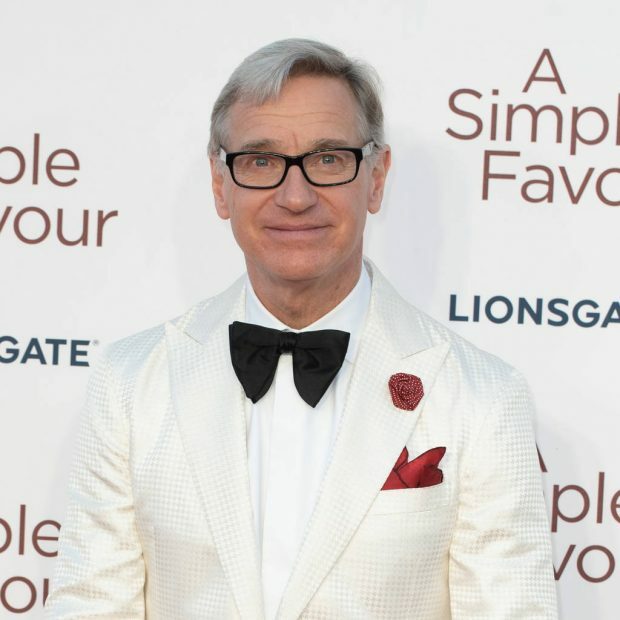 Feig, who will reteam with his A Simple Favor leading man Golding for the new movie, will also produce Last Christmas with Thompson, who is also writing and directing a stage musical adaptation of children's movie Nanny McPhee. The British actress wrote the screenplays and starred as the titular snaggle-toothed nanny, who transforms the lives of a widower and his seven troublesome children, in the 2005 movie of the same name and its 2010 sequel, Nanny McPhee and the Big Bang. The Love Actually star won't be reprising the character onstage. The production, which looks set for London's West End, is expected to go into rehearsals next year.